(18.2% in 2018 compared to 9% in 2010). Can your business afford NOT to have an online shop? 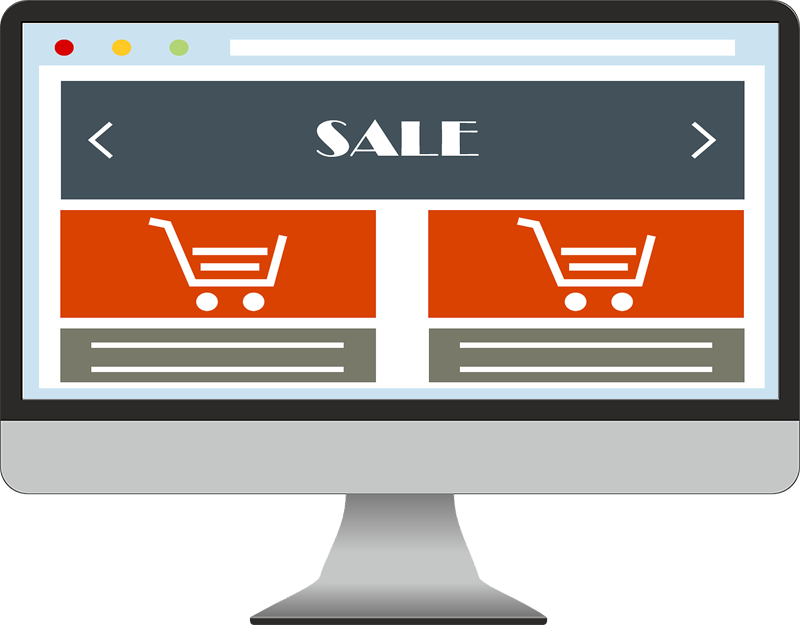 Our ecommerce platform is packed with features to make selling online easy and safe for you and your customers. Easily view, edit and manage your orders. Change the status of orders from new to paid, completed, shipped or refunded. View and manage your customers data, edit, add and delete information. View order history and re-send order information. Manage your own website content such as pages, product categories, products and product options. Create online discount codes to offer as part of promotions, or specific events. Add orders directly onto the website order management system, on behalf of customers. Manage your stock levels. Online orders automatically decrease stock. Option to Integrate with EPOSNow. Add your own shipping matrix options, from your couriers weight, size, quantity and postcode calulations. Easily add product options, such as colours and sizes. Product option features include their own stock figures and barcode entries. Accept secure payments via leading PCI Compliant payment providers using secure SSL encryption. Upshot Media creates ecommerce solutions tailored to your business. No matter whether you are selling goods or services, we have the right solution for you. Call us to arrange a demonstration of our customised ecommerce solutions.